What Kind Of Diet Plan Is Anti-Inflammatory? Well let’s start with my diet. To be honest I don’t really call the diet plan I follow anything in particular, except that it is an anti-inflammatory diet. What I will tell you is that it’s based completely on ‘real food’. I rarely have processed stuff, I have very low sugar – including low fruit intake, I eat a ton of veggies, and drink plenty of water. It’s a pretty balanced eating plan of proteins, fats, and carbs – mostly from veggies. I try to stick to 3 meals a day. Most days I don’t need snacks. I also like treats occasionally but mostly stick to sugar free desserts that I make at home. 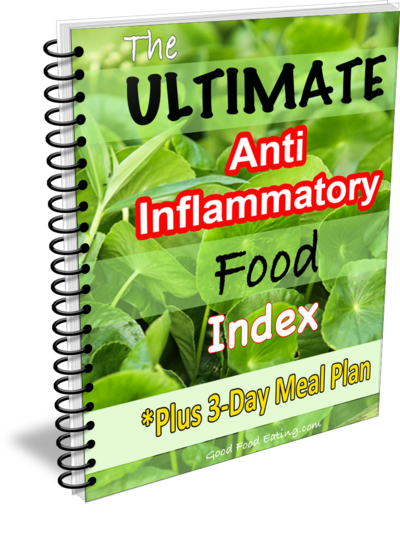 My diet plan is really pretty simple and it is an anti-inflammatory diet plan. So what makes a diet plan anti-inflammatory? Though there are certain nutrients that are more anti-inflammatory than others, what most research shows is that your overall dietary pattern is what’s important. That’s because foods are not just one nutrient but a combination of many and so the nutrients in foods have a synergistic and interactive effect that provide the benefits. The Mediterranean diet is one of the most studied diet plans and it’s true that it has been shown to be anti-inflammatory but so have others. Let’s look at what some of the healthy dietary patterns contain, along with the typical Western diet. High intake of fruit and vegetables, low fat dairy, low in animal protein, beans and legumes, nuts, wholegrains. Fruits, vegetables, tomatoes, poultry, legumes, cruciferous and green leafy veggies, tea, whole grains. High intake of fruit and vegetables, wholegrain cereals, root and green vegetables, fruit, fish, low in red meat, high in olive oil, moderate red wine. 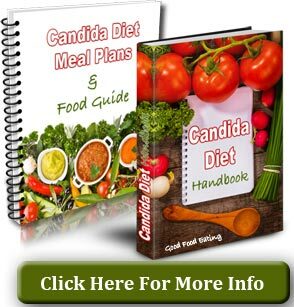 High intake of fruit and vegetables, meat, fish, poultry, eggs, nuts and seeds, healthy fats. Refined grains, red meat, processed meats, sweets and desserts, pizza, potatoes, eggs, hydrogenated fats, soft drinks. None of us want to be eating a Western style dietary pattern because there are many studies that show it increases inflammation. The main reason why is that it is not based on ‘real food’ and does not provide nutrients to your body. The healthy dietary patterns are the opposite and reduce inflammation. Apart from the benefits we’ve already mentioned above, these dietary patterns are also high in fibre, another important thing that has been shown to be highly anti-inflammatory. And another thing they have in common is they are low sugar and do not include processed foods. We are ALL different so there is no ‘right’ way for every single person to eat. 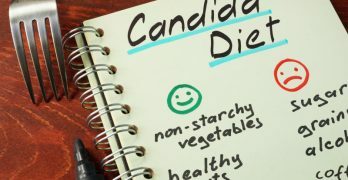 We can adjust diet plans to suit our needs and our taste preferences. And there may be some of us that have health conditions where entire food groups like grains or dairy have to be omitted for a while. But in general I like to keep things really simple so here are 7 easy steps to begin creating an anti-inflammatory diet plan in your own life. 3. Eat whole grains in moderation. Your main carb source should be veggies. 6. Don’t eat sugar too often – including ‘healthy’ kinds like honey, maple syrup etc. 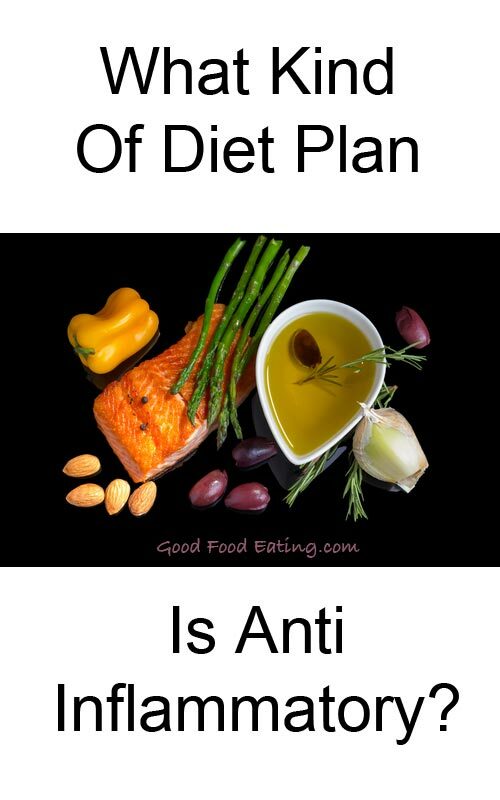 What diet plan do you follow at the moment? 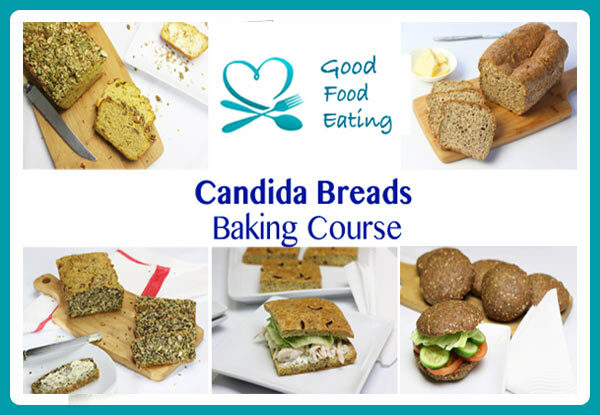 Or perhaps your working your way towards a change in diet? Let me know by leaving your comments below.